Space will never be the same. 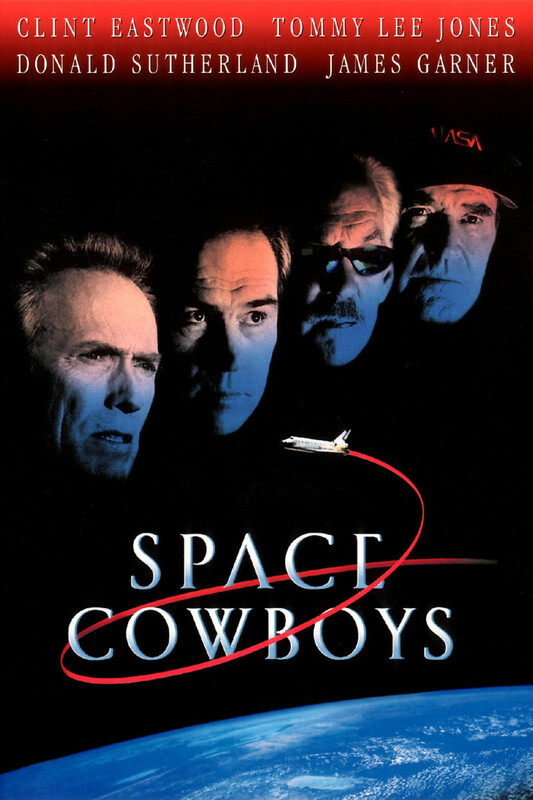 In 1958, four cowboy test pilots from the Air Force are set to be the first men to venture into outer space. However, the leader of the team stabs the rest of them in the back to keep them out of the newly forming NASA. Fast forward 40 years, and now that back-stabbing leader, Bob Gerson is now a mission control specialist at NASA. He finds out that a satellite needs to be fixed, but the only man who can do it is one of his former teammates who he stabbed in the back. Now, all four of the team members must find a way to work together to fix the satellite. They are shot up into space, finally living their dreams of being astronauts that they had to abandon to many years ago.